sadie + stella: Coton Colors Giveaway! 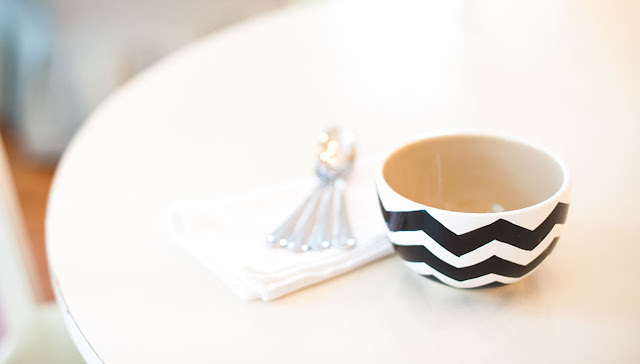 I am in love with the cute black and white chevron bowls! Great contest!! love the dot! would definitely choose it. Those dot bowls are the cutest!! Can never get enough polka dots! I love the pitcher! Fun colors and patterns. Ummmm how can i choose? 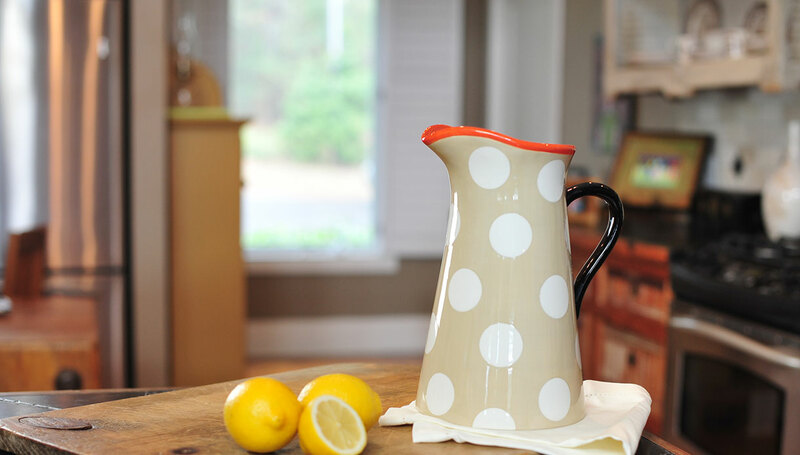 Love all the polka dot stuff- the pitchers are great! 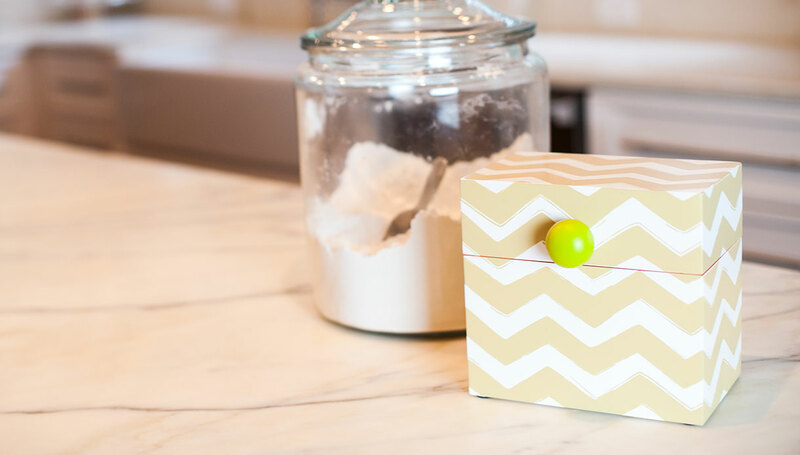 I never thought I really needed a recipe box, but now that I see that one, I think I do! 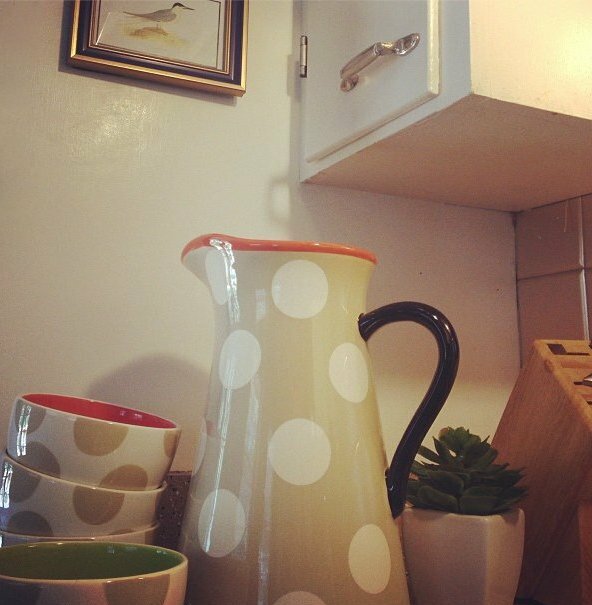 Love the polka dotted pitcher! I could go broke in a shop like this! love the neutral cobble butter-dish! Love them, pick me. The black and white is my new color scheme. The Bargello Mix Initial Tray is just lovely. Oh the Happy Everything cookbook! I adore the Bargello Mix Pitcher! 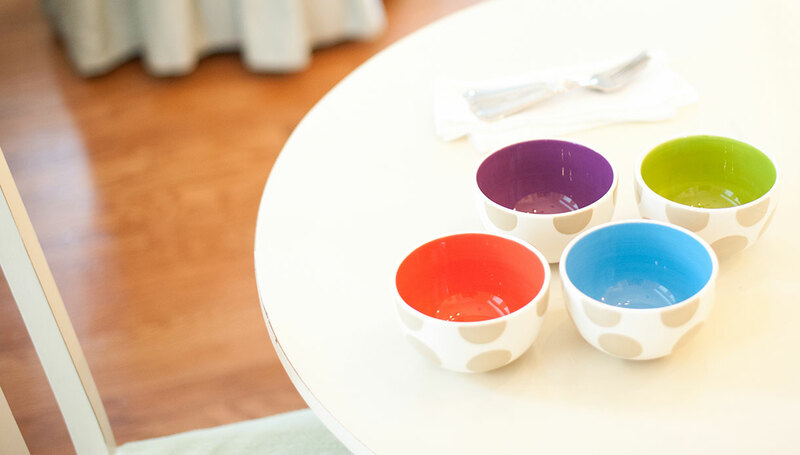 Love the cobble dot bowl in blue! So many great things! I would probably get a tray and Bargello Mix Bowl!!!!! I would pick the Bargello Mix Pitcher if I win! I love the Bargello Initial Tray! i like the red stitch dinner plate! B+W chevron all the way! i'm dying over the recipe holder!